Gerald Winters & Son is a rare bookstore and major collector of Stephen King books and memorabilia. 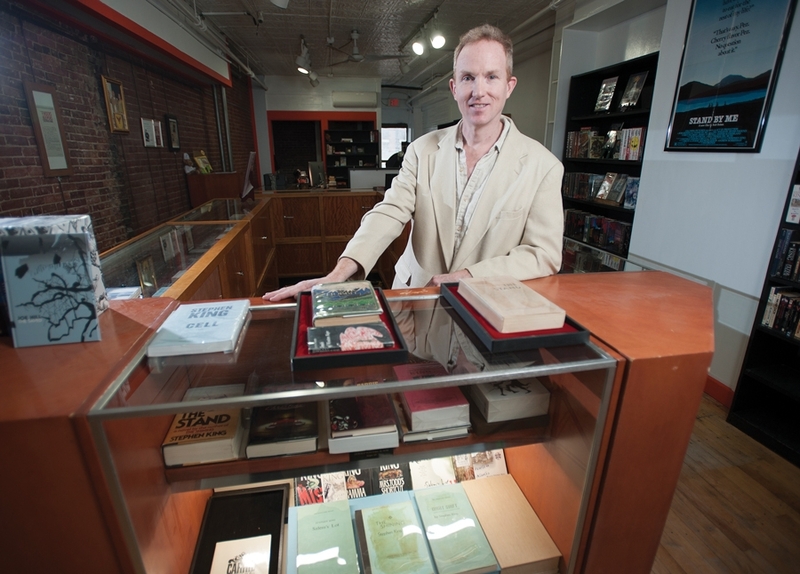 The recently opened book shop, which specializes in Stephen King, J.R.R. Tolkien, George R.R. Martin, and J.K. Rowling books is located in downtown Bangor, Maine. Every book seller’s nightmare came true for Winters last Tuesday morning when a water main broke, flooding the basement of his shop with chest-high water. Winters had recently moved much of his stock into the basement while he re-organized his shop, but neglected to store the books and memorabilia in protective boxes. Among the many losses were the original typed manuscripts for seven of King’s works, including Dolan’s Cadillac, Maximum Overdrive, and The Eyes of the Dragon. Winters estimates that at least 2,000 items were seriously damaged or ruined by the flood, including many first editions, signed books, and irreplaceable ephemera. 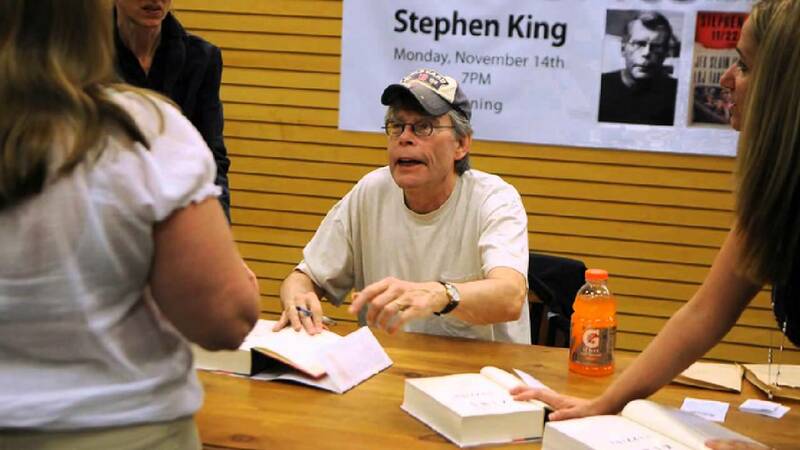 In a very generous move, Stephen King has offered to help the shop reopen with both financial support and replacement items. 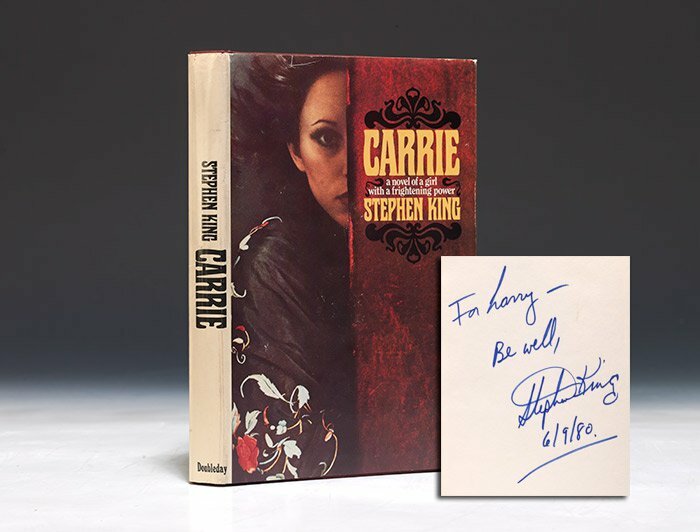 Few of us could count on a Stephen King to step in and bail us out, so take a lesson and carefully store your valuable books. This entry was posted in Books, Bookstore Tourism, USA and tagged Bookstores, Independent bookstore. Bookmark the permalink.